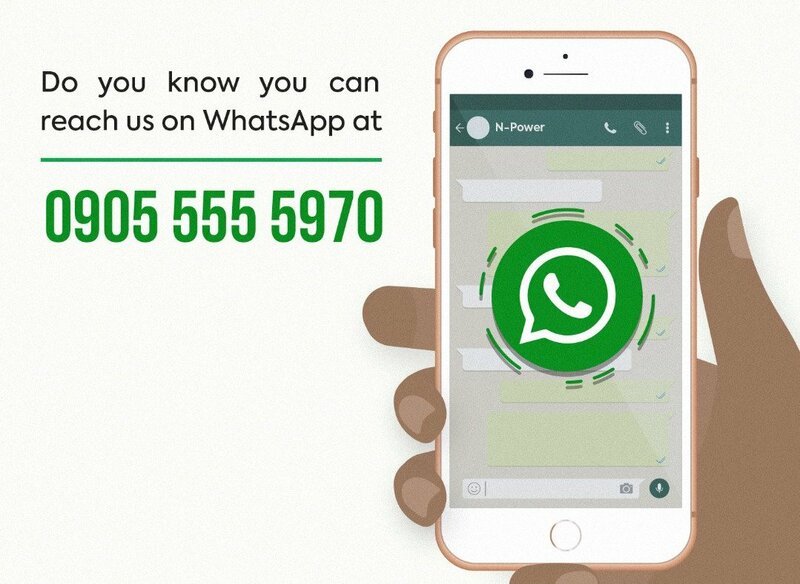 The Npower support team has finally given out their whatsapp contact number for all prospective and existing beneficiaries/applicants to communicate with them. The number was given on the official Twitter handle of the scheme. Good morning, Have questions or issues, you can reach us on WhatsApp on the number in the image below. Get-A-WhatsApping now. Henceforth, you are free to reach out to this number on Npower and related issues. GLO - 09055555960, 09055555961, 09055555962, 09055555963, 09055555964, 09055555965.